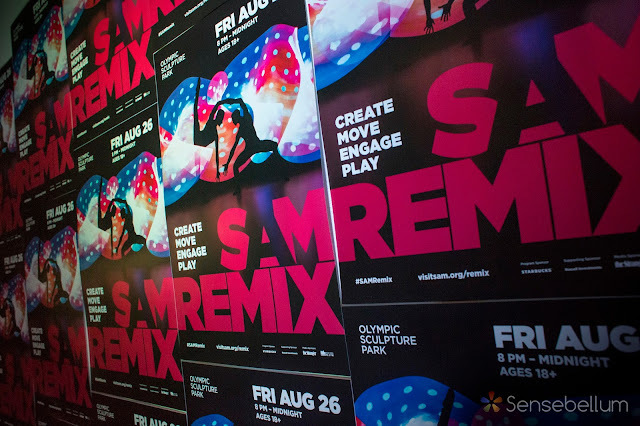 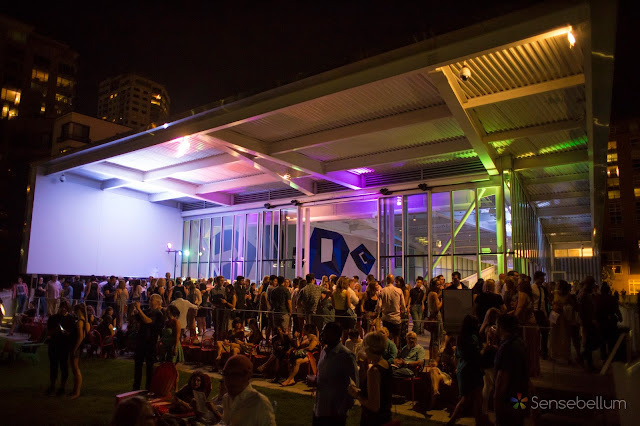 When the Seattle Art Museum contacted us to be a part of the SAM Remix we were thrilled for the opportunity to showcase some newer ideas we've begun incorporating recently! 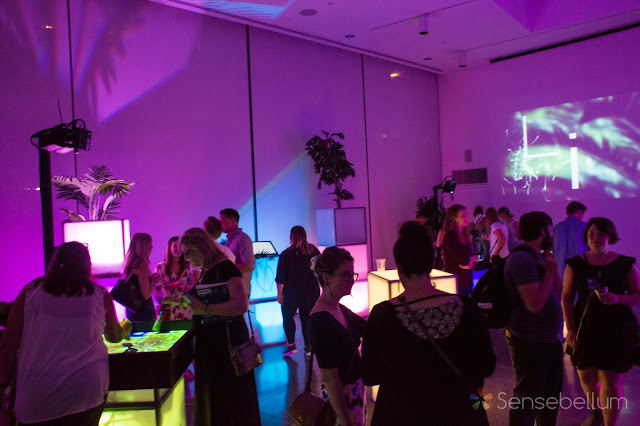 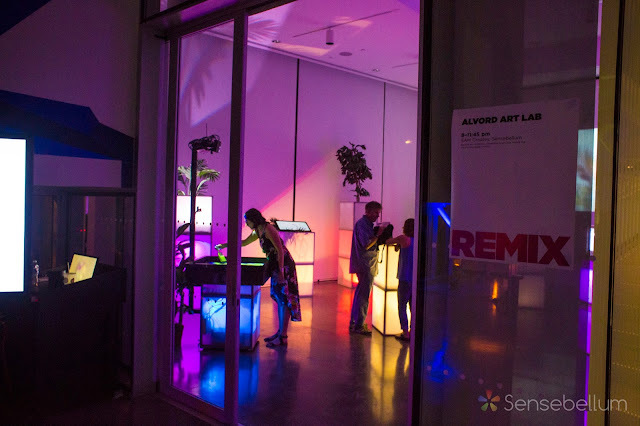 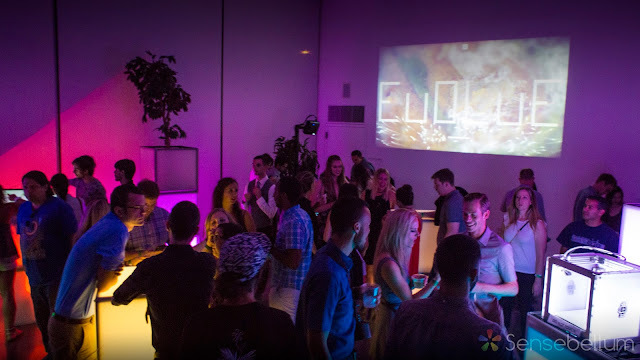 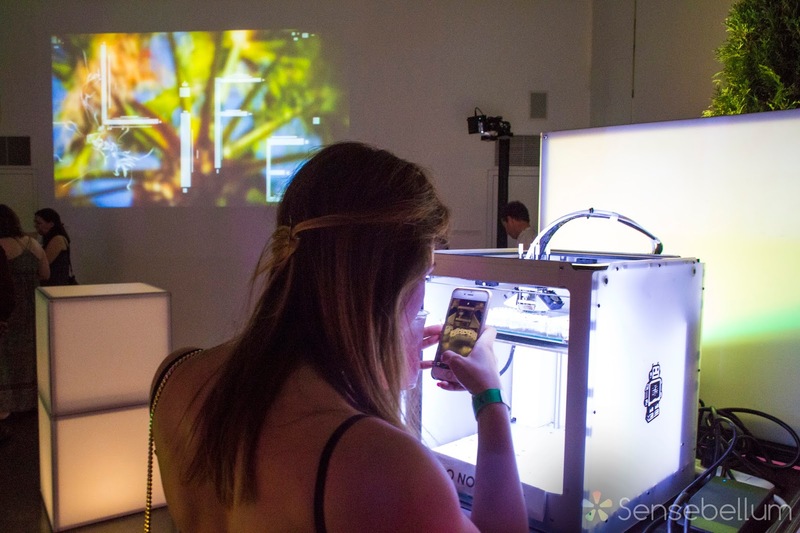 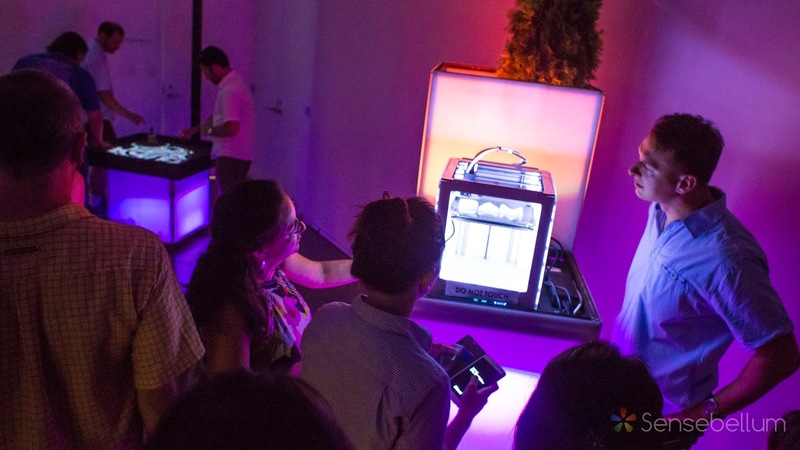 We transformed the space into a multi-sensory experience showcasing many ways in which the natural and digital worlds blend together. 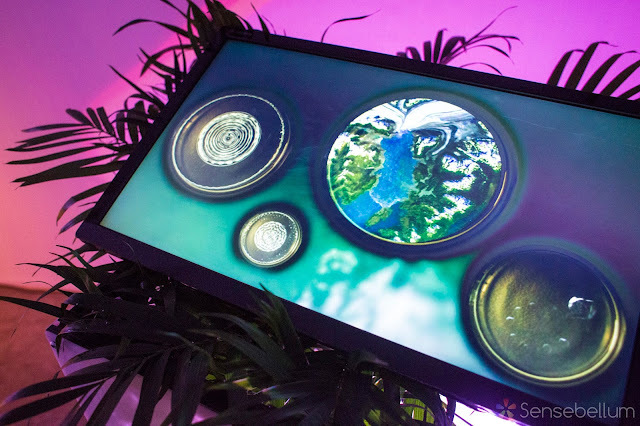 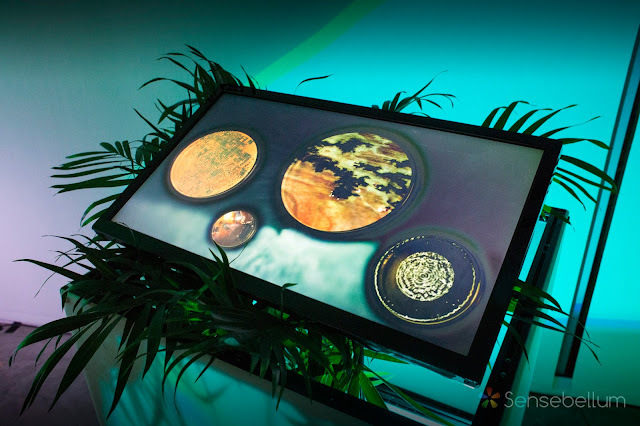 This featured separate video installations demonstrating computer learning via genetic algorithms, micro and macroscopic footage of similar patterns forming due to mechanical and natural processes and the Sandboxes of Life each in a unique mode.